Here is a marvellous song (adapted in English as "The little bear") performed by the great singer Léo Marjane. 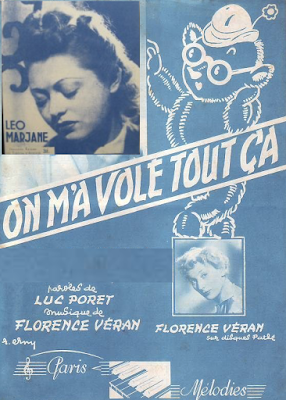 Thérèse Maria Léonie Gendebien, known by the stage name Léo Marjane (1912 – 2016) was a French singer who reached the peak of her popularity in the late 1930s and early 1940s. 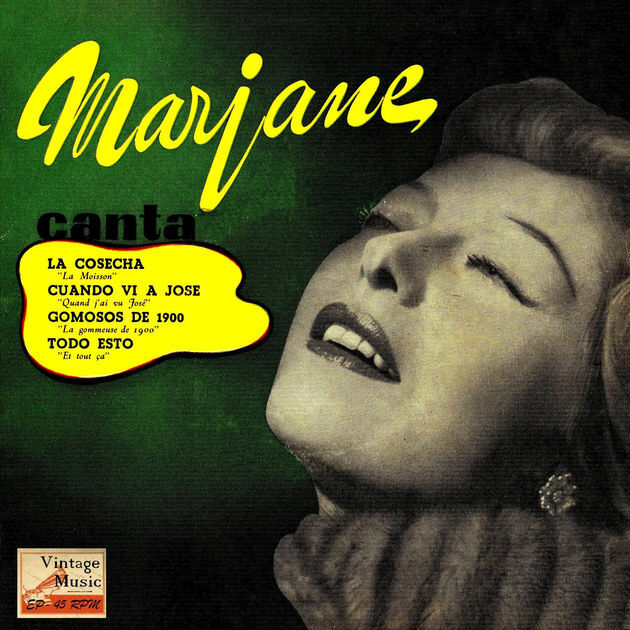 Marjane began her career in the early 1930s singing in cabarets in Paris. 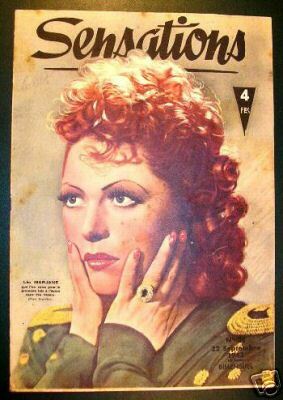 She was noticed for her warm contralto voice and the clarity of her diction, and in 1936 was signed to a contract with the Pathé-Marconi label. 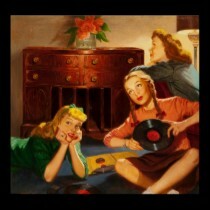 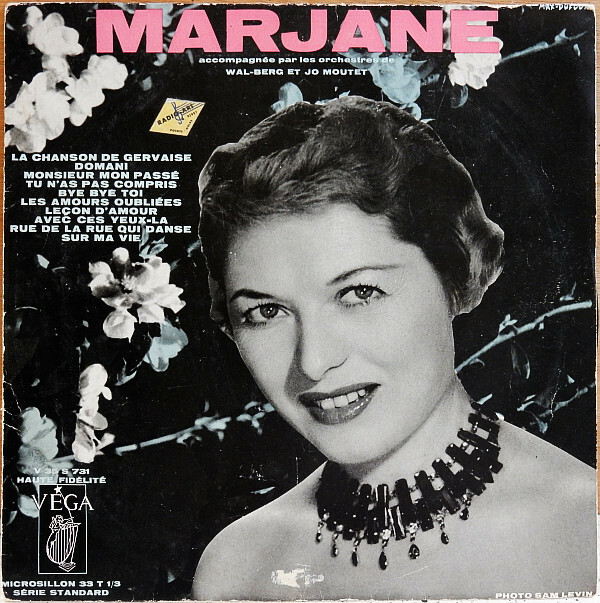 Her early recordings – a mixture of original songs and standards of the era such as "Begin the Beguine" and "Night and Day" – were well received and popular. 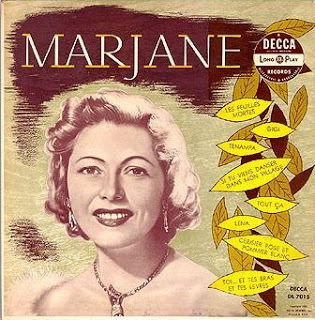 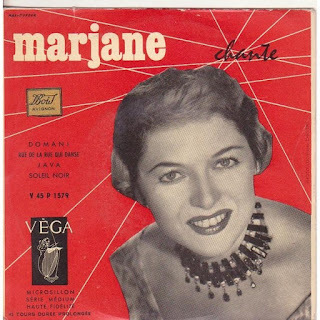 The peak of Marjane's career came in the early 1940s, when she was regarded as one of France's biggest female singing stars. 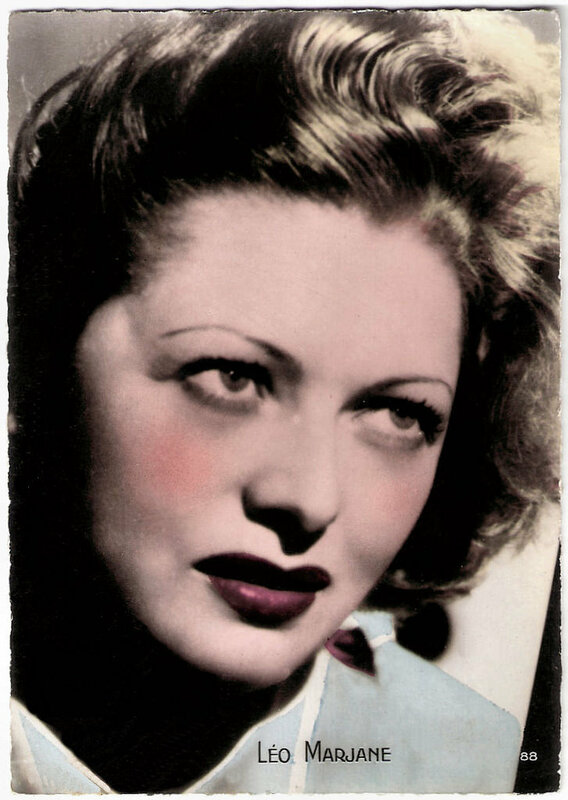 In 1941, she recorded her signature song, the Charles Trenet-penned "Seule ce soir" ("Alone Tonight"), which captured the feelings of the many who were experiencing wartime separation and became one of the best-loved songs of its time. 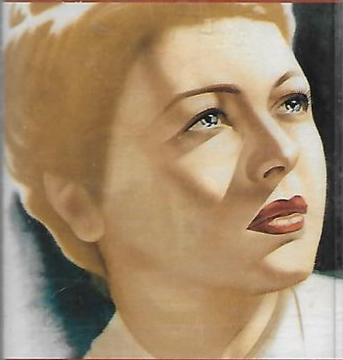 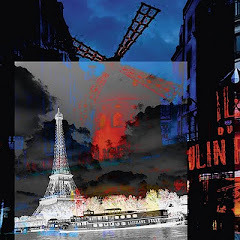 After war she toured extensively in the United States, Canada and South America, and also had small roles in two films: Les deux gamines (1951) and Jean Renoir's Elena et les hommes (1956). Marjane's legacy was kept alive by devotees of French song. 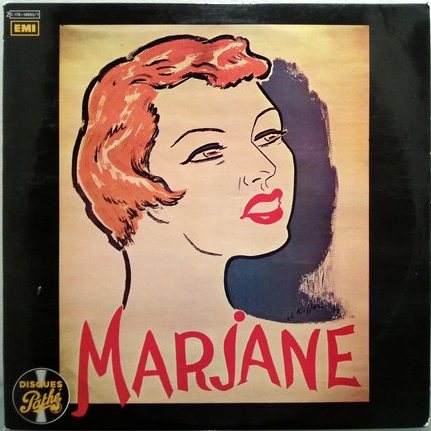 Subsequent to her retirement from public life, Marjane has consistently shunned most requests for television, radio, or published media interviews. 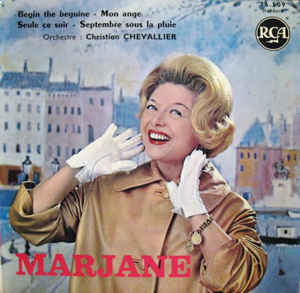 After her second marriage in 1957, she retired in Barbizon, outside Paris and devoted herself to horse breeding. Marjane died on 18 December 2016, aged 104.